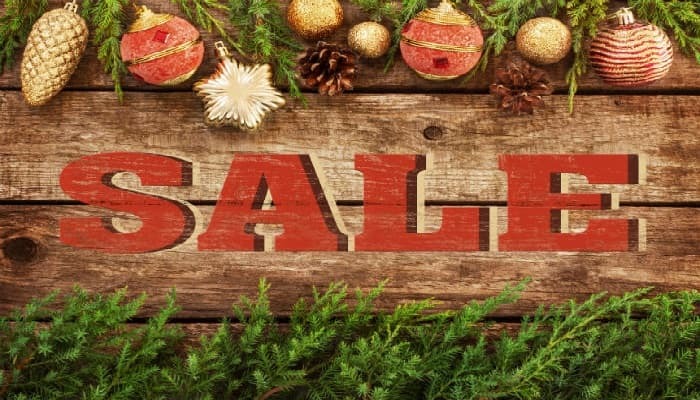 Christmas sale time has arrived and you need make all of your customers aware of the great money saving bargains you have on offer. Our “Christmas Sale” Ecards would be one of the best ways to let the world know of your Christmas sale. With a colourful picture of Christmas decorations in a box with the word "sale" beneath it, these electronic cards tell people what it is all about. There is space for you to add a message on the front page and ample space for more text on the reverse. When is the best time to send out this ecards? Well as it is a Christmas sale, then as close to Christmas as you wish. However, this poses a problem, apart from sending your Christmas Sale ecards out, there is the normal Christmas mailing to be managed alongside it. This is when we at ecardshack will be able to help you. Our electronic Christmas cards for business have been designed to make the task of sending large numbers of cards out at Christmas an easy task. We could help you send your Christmas Sale ecards and your normal Christmas mail out at the appropriate times. Our holiday ecards for business are available to make all of your peak holiday time mailings easy.